After all the G.O.O.D Music album drops Nas’ one is the most interesting one because of how low key the info around it has been. The title of Nas’ upcoming album was originally revealed by RapRadar’s Elliot Wilson before Nas confirmed it on Instagram last night. 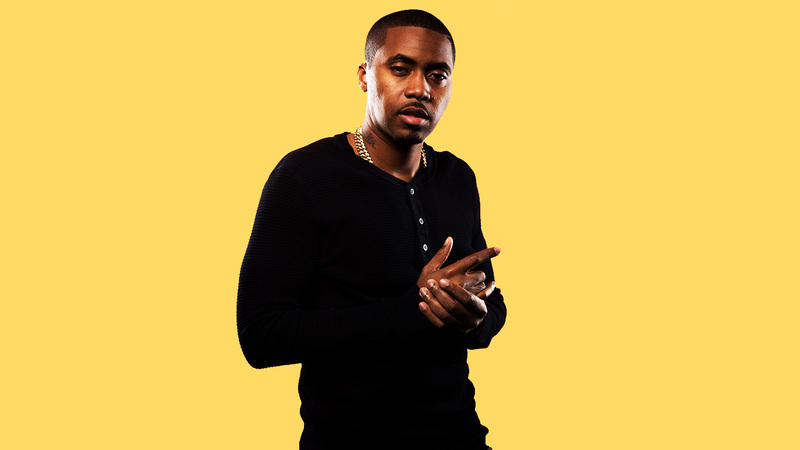 His new album will be simply called Nasir and its said to be one of his most personal projects to date based off the fact that he’s using his real name for it. The cover art is also quite evocative as it showcases kids holding guns. The listening session for the album was also held last night and today we’ll get to hear the Kanye produced album.